The current Ebola epidemic in West Africa underscores the strengths and challenges of the global public health governance structures established, ostensibly, to be mobilized in an instant to detect and respond to such public health epidemics anywhere in the world. On August 8, 2014, almost 8 months after the start of the Ebola epidemic, the World Health Organization (WHO) declared the West Africa Ebola crisis a “public health emergency of international concern,” triggering powers under the 2005 International Health Regulations (IHR). The IHR requires countries to develop national preparedness capacities, including the duty to report internationally significant events, conduct surveillance, and exercise public health powers, while balancing human rights and international trade. The IHRs are legally binding regulations (forming international law) that aim to (a) assist countries to work together to save lives and livelihoods endangered by the spread of diseases and other health risks, and (b) avoid unnecessary interference with international trade and travel. The purpose and scope of IHR 2005 are to prevent, protect against, control and provide a public health response to the international spread of disease in ways that are commensurate with and restricted to public health risks, and which avoid unnecessary interference with international traffic and trade. (Art. 2, IHR 2005). Beyond the near-term challenge of ending the ongoing Ebola outbreak, this public health event has demonstrated that the international framework for managing global public health events falls far short of the need. Governance structures, intra- and inter-institutional and across sectors, have been dysfunctional. Partly as a result of this, the Ebola outbreak grew for months before being recognized as a global threat. This has had catastrophic health, economic, and social impacts on Guinea, Liberia, and Sierra Leone, and it has threatened nations far beyond West Africa. Financial and human resources to end the outbreak have been slow in arriving and insufficient. Surveillance and other information systems have not been up to the task. Potentially life-saving products have also been delayed. Over the last 40 years globally significant outbreaks of HIV, influenza, SARS, the Middle East Respiratory Virus (MERS), and other infections have also identified many of these weaknesses, but the political will to provide the systems needed to implement a robust global public health framework has failed. As a result, countless lives have been lost, and billions of dollars in economic damage has been incurred. 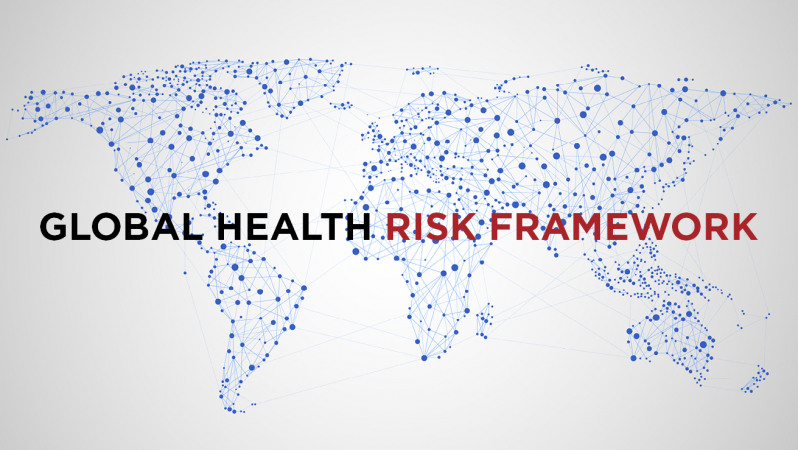 Building upon earlier workshops on SARS in 2002, the H1N1 Influenza pandemic of 2009, the emergence of MERS-CoV in the Arabian Peninsula (2014), and the Ebola Epidemic in West Africa (2015), the workshop will inform the Commission of the Global Health Risk Framework Initiative about challenges and opportunities for institutional reforms of the international framework for identifying and responding to global public health, infectious disease, events. what reforms might be needed to improve the efficiency and effectiveness of the global response(s) to future ID epidemics/pandemics? For more information, contact Joanna Roberts at jroberts@nas.edu.